No drugs are used to make the ovaries produce multiple eggs, although drugs are given to time egg retrieval. One egg is collected from the ovary in a natural menstrual cycle. The success rates are very low (about 7-8% per cycle). 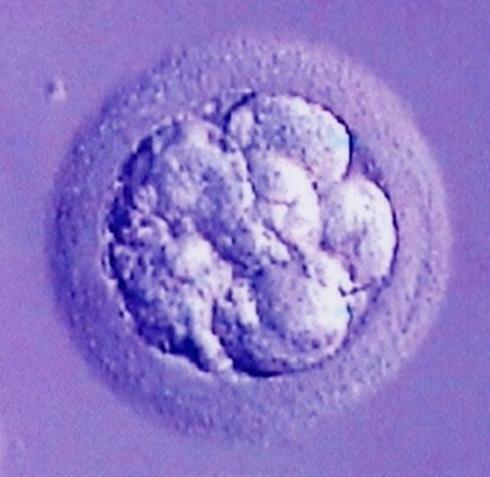 The next step on from natural IVF, is having milder drug stimulation. Percutaneous Epididymal Sperm Aspiration, carried out under local or general anaesthesia. Testicular Sperm aspiration, carried out under local or general anaesthesia. For more details, please contact us . 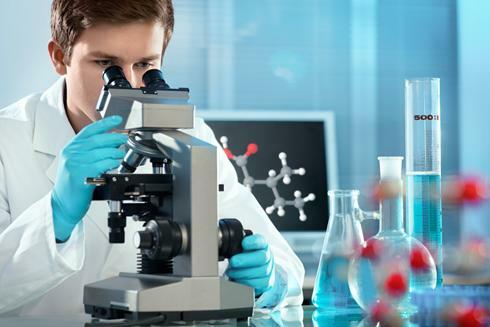 Testicular Sperm Extraction, carried out under local or general anaesthesia. SA Fertility offer sperm freezing for the following. Men who are about to undergo, chemotherapy or radiotherapy or any other treatment that may impair their future fertility. Sperm collected following surgical sperm retrieval (PESA/TESA). Men who are producing sperm that show evidence of deterioration over time. The latest techniques (Vitrification) has improved egg freezing. - Women who are not ready to be a parent and wish to preserve the chances of motherhood. - Women who are about to undergo, chemotherapy or radiotherapy or any other treatment that may impair their future fertility. PGS involves the screening of eggs or embryos for chromosome abnormalities prior to implantation. Recurrent miscarriages which are unexplained. Increased risk of producing embryos with abnormal chromosomes. PGS helps to increase the chances of identifying embryos containing the correct number of chromosomes, thereby improving the pregnancy rate and reducing the risk of miscarriage. PGD is a very early method of prenatal diagnosis. Couples who have some form of chromosomal abnormalities. Risk of transmitting an inherited disease to their children. E.g. Thalassemia and sickle cell disease.